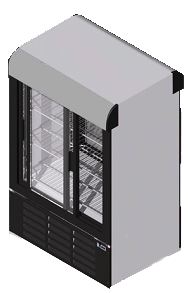 Beverage refrigerators can add convenience and ease to your life. They are functional, useful, and highly stylized. It adds luxury to everyday living and impresses your guests during a party. 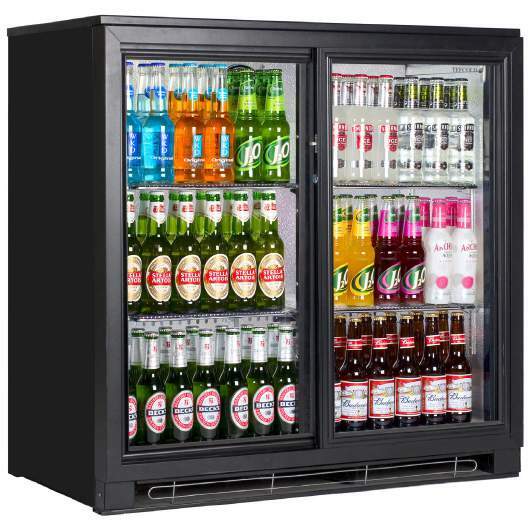 A beverage refrigerator is a great addition to any home or office. It provides convenient access to soda, beer, or wine and looks great as part of the décor. It differs from a regular refrigerator because the layout is optimized for storing cans and bottles. They aren’t confined to the kitchen area and can be located in a space that’s most convenient for your life.